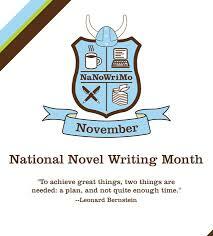 National Novel Writer's Month starts November 1 and lasts until November 30. It is the most efficient way to get that novel you've been dying to write, out of you. For a grueling 30 day period you make a commitment to yourself to write 50,000 pages which is the official count for a short novel. There's no prize only a certificate that you print out yourself. 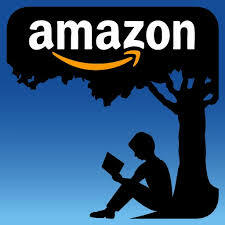 You will not have a polished body of work ready for an Agent to to self publish. You will have a mess on your hands, but an organized mess which you can take three or four months to beat it in shape with some heavy editing and then perhaps have something publishable. You kind of blow it all out there like blowing your nose, then pretty up afterwards. In short It's a good beginning. Click on NANOWRIMO for more information.